Temuulen “Zilkenberg” Battulga is no stranger to the Mongolian scene. After stepping down from The Mongolz’s roster in November of last year to make way for Enkhtaivan “Machinegun” Lkhagva, Zilkenberg has since been playing as a stand-in for a number of teams both locally and internationally. 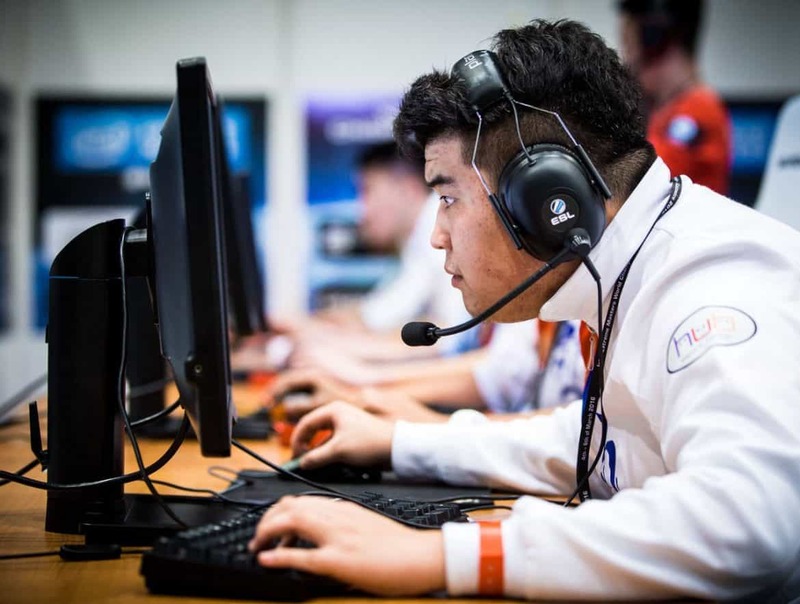 The Mongolian player even stood in for paiN Gaming at the IGL Finals in Shanghai last year, helping the Brazilian side to a semi-final appearance. The Mongolz’s announcement comes just two weeks after the team failed to go far at the Asia Minor Championship, finishing 5th-6th after getting knocked out the group stages by Team Immunity (now Grayhound).